OUTDATED BROWSER DETECTED! - Fix it! You are using an outdated browser that does not support modern web site design. Some features of this site will not work with this browser. We recommend updating your browser as soon as possible. 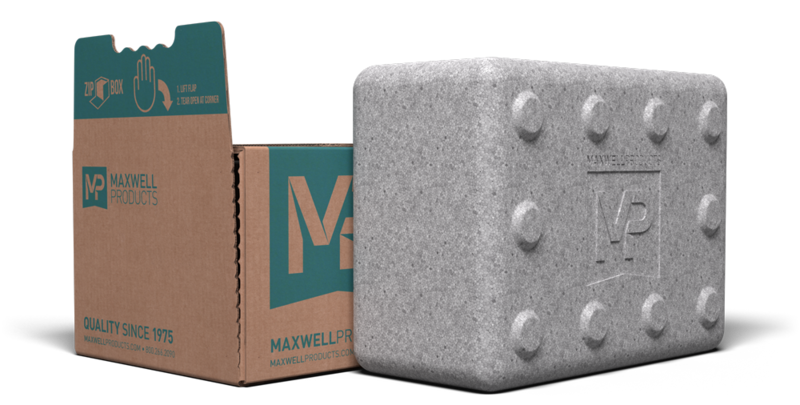 Maxwell Products is driven by a passion for solving problems, a commitment to quality, and a dedication to delivering products that perform far beyond those that merely meet specifications. Our dedicated research and development team is continually making improvements to formulas, manufacturing processes, packaging, and products. We constantly improve and update existing product lines, evaluate and test materials, employ the latest innovations in chemical and polymer engineering, and develop novel solutions to current and next generation pavement maintenance dilemmas. We have a bit of an obsession with being better, doing more, and pushing the limits. Intelibond is born of that obsession, and it enables fortified products to consistently perform in even the most demanding applications. Above is an actual photo of a Tensile Adhesion Test being run on an intelibond fortified sealant. Thinking outside the box led to reinventing it. When it's time to pick your battles, cardboard boxes shouldn't be one of them. Tapeless, easy open ZipBoxes are the next best thing to no box at all. We did it first and we did it best. 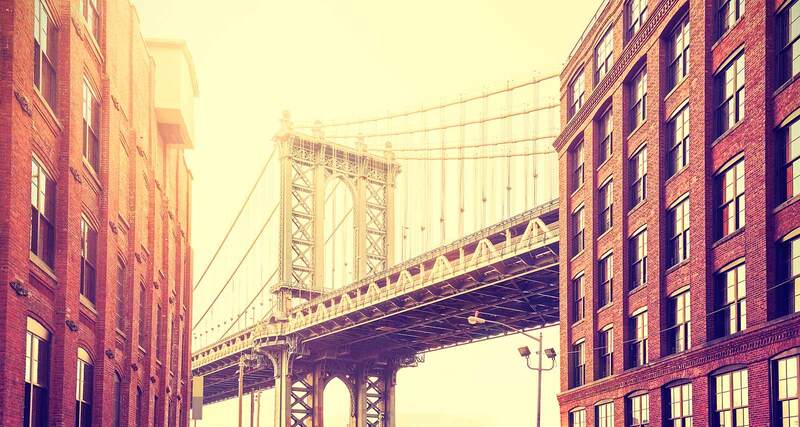 Structural, rapid-melting, no plastic bags, no hassle. Blocks go straight from the pallet to the melter. As a pavement maintenance professional, you need the products you use to meet given specifications and perform as expected. To ensure the type of quality for which Maxwell Products is known, we invest a great deal of time and money into our research and development program to develop and produce the most reliable products on the market today. Our dedicated team continually tests, augments, and improves our products until they meet or exceed specifications and perform to the highest expectations for a given climate or temperature range.